3 Weeks to Lose It! Guides clients through 21 days of workouts. No gym or fancy equipment required. 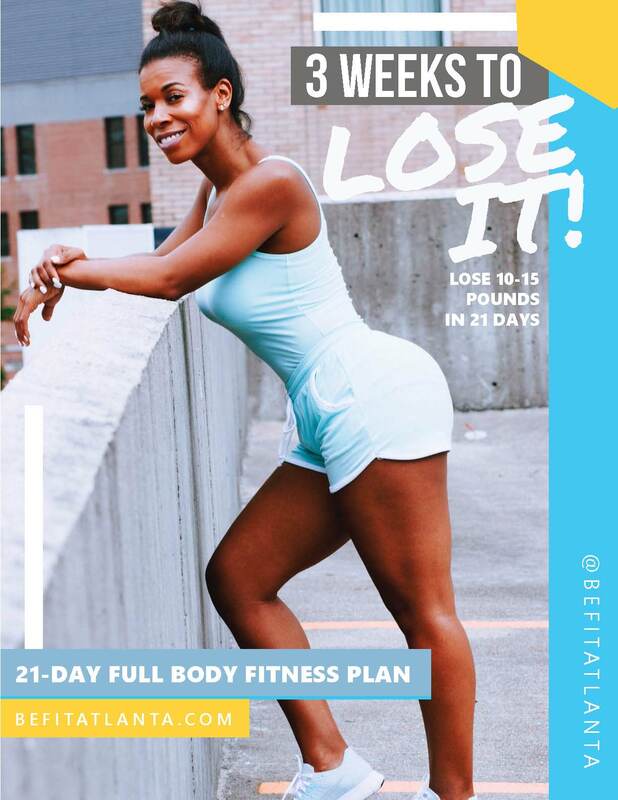 Slim down in three weeks with the Lose It! 21-Day Program Guide. This downloadable e-book guides clients through three weeks of workouts that can be done at home. No gym or fancy equipment required for this program. Instructional video companion for each workout. 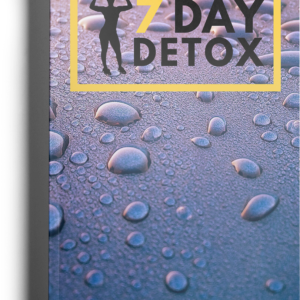 Add detox bundle for dramatic results.